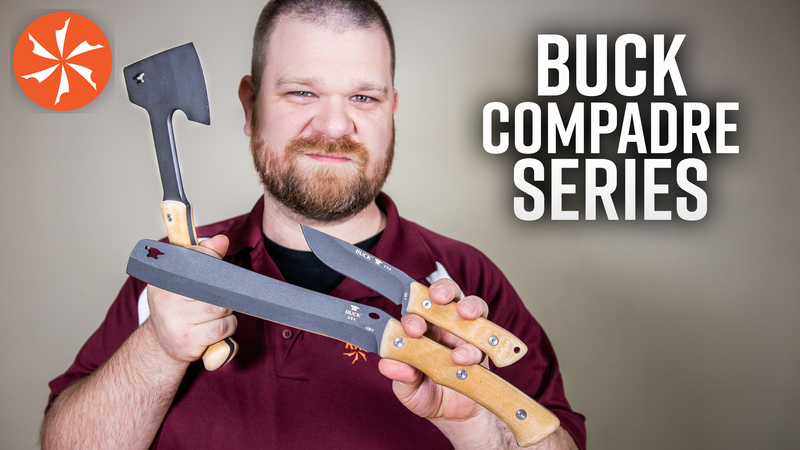 Buck Knives is always inventive and they have released a great, new picnic-type set. 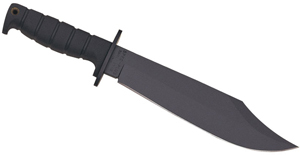 The knife is a flexible sandwich knife with a serrated edge and eco-friendly handle. 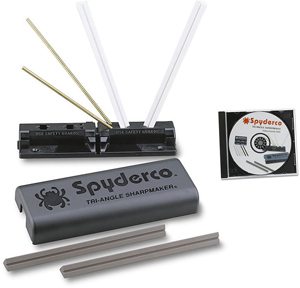 The sheath also holds a fork/combo tool that has a bottle opener and a can opener. It’s very cool! And, its all made by Buck Knives in the USA! 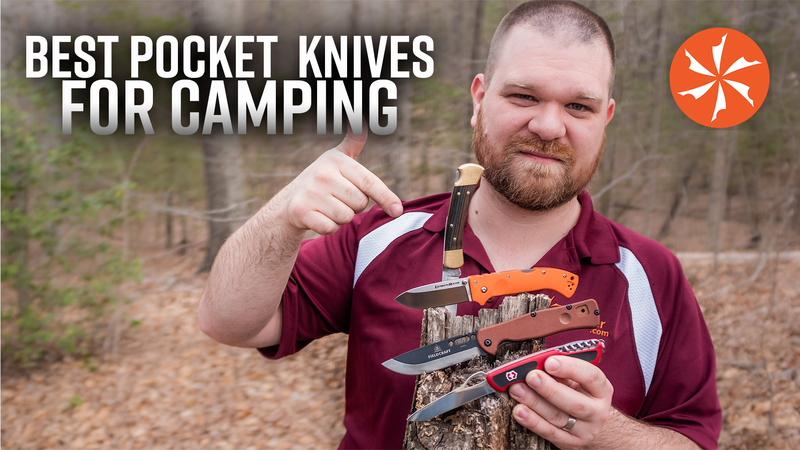 Every year Buck Knives comes out with a really cool knife for the camping, hiking, outdoor set. This year it is the Flashpoint, and it may be the coolest one yet. 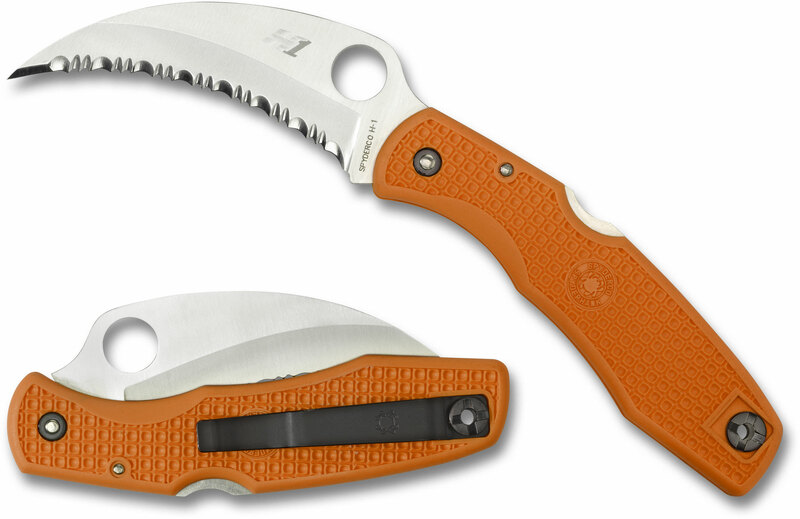 The Flashpoint features a clip AND a carabiner for ease of carry. 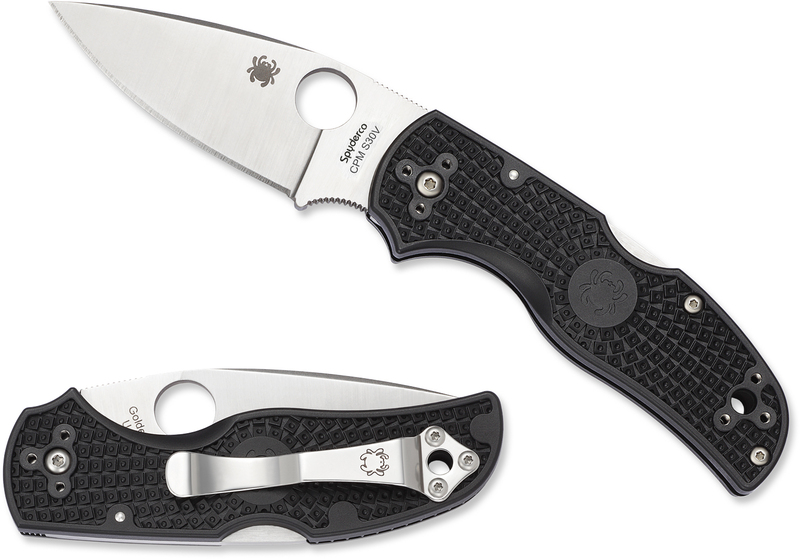 The blade features a side-handle lock that keeps the blade closed, as well as open. The Flashpoint also utilizes SpinSafe ridges at the top, allowing you to open and close the knife quickly while staying free of the edge. 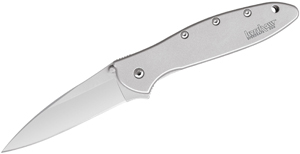 Buck Knives Introduces a New Classic! 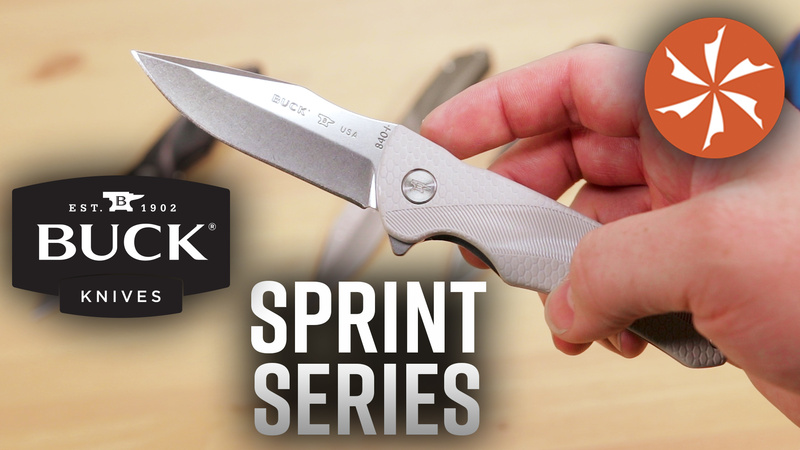 Buck Knives has done it again! 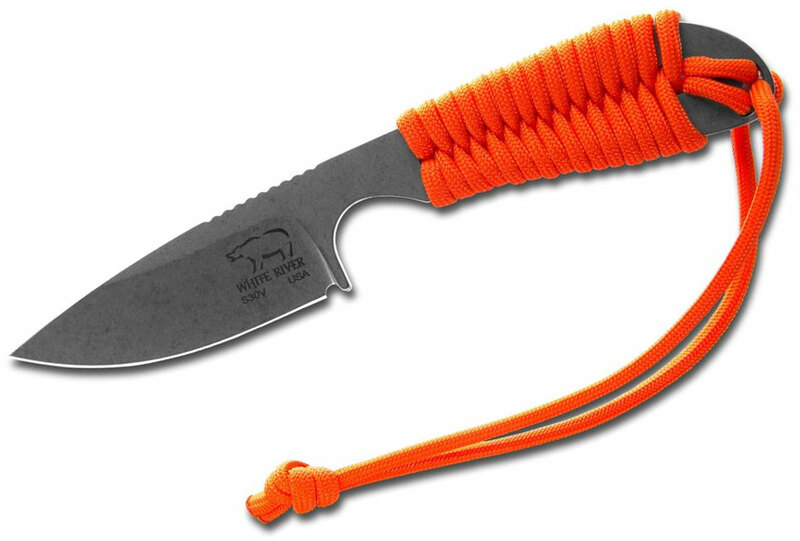 Created in the inimitable style of the Buck Folding Hunters, this new fixed blade Ranger Knife is bound to be a hit. 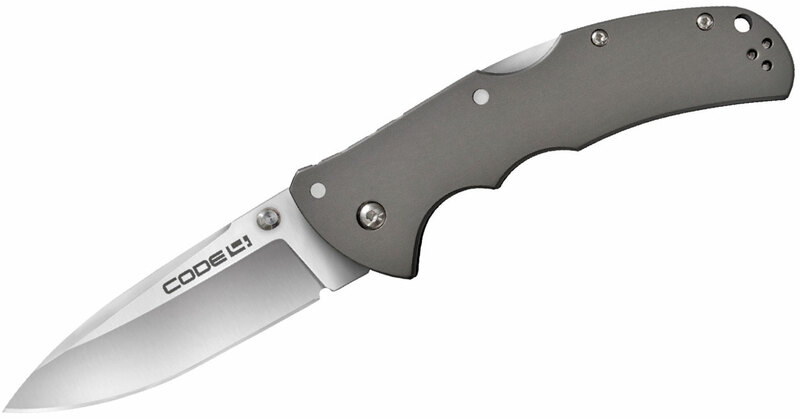 Using the Buck 420HC steel that made the others so famous, and featuring the same handle and bolster material, we see this knife as being a regular for many years. The look and feel is all Buck USA.